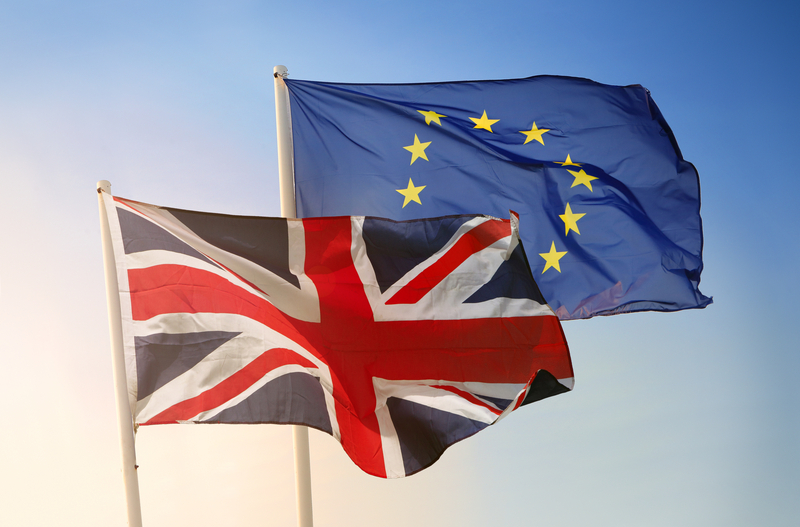 On 13 September 2018, the UK government published a guidance notice addressing the impact that a ‘no deal’ Brexit will have on merger control and competition law enforcement in the UK and the EU. Broadly, the notice reflects the principle that, unless there is an agreement to the contrary, the UK’s merger control and competition law regime will be jurisdictionally and procedurally separate from the EU as of 29 March 2019 (Brexit date). The notice states that in preparing for the eventuality of no deal being reached with the EU, the UK government is not currently proposing to make substantial changes to the UK’s competition regime ‘beyond those necessary to manage the UK’s exit from the EU’, although it will ‘make necessary changes to UK law through Statutory Instruments made under the EU Withdrawal Act 2018’. These changes will include removing references to EU institutions, and duties on UK bodies that relate to current EU obligations, ending the primacy of EU law, and the binding nature of future case law of the EU’s Court of Justice (CJEU). Please note the following practical implications for merger control. First, and most significantly, businesses will see is that mergers that currently meet the relevant EU thresholds will be subject to review by both the UK Competition and Markets Authority (CMA) and the European Commission (Commission), and that ‘EU firms that conduct business in the UK will continue to be subject to UK competition law’. Generally, the Commission’s jurisdiction to review mergers supersedes that of its Member States. If a transaction triggers an EU-level filing due to the fact that the merging parties exceed certain revenue thresholds, then the Commission has exclusive jurisdiction to review the transaction. Post-Brexit, the Commission will no longer be able to investigate the UK aspects of mergers and the CMA will be the only competition authority that is competent to assess mergers affecting the UK as of Brexit Date. Accordingly, post-Brexit, if a transaction falls within the jurisdiction of the UK and the EU merger regimes, the Commission’s jurisdiction will no longer supersede that of the CMA, and both authorities will investigate these mergers in parallel. Second, it would also appear that post-Brexit, the CMA can initiate a parallel merger investigation in relation to a live Commission investigation. Without a deal that preserves the current approach of the Commission and the UK to these merger investigations, the agencies will have separate jurisdiction going forward, and nothing would prevent the CMA from launching its own investigation in relation to a transaction that has already undergone extensive antitrust analysis by the Commission. Live merger investigations that have already started on Brexit date, but in which the Commission’s jurisdiction depends on the merging parties’ revenues in the UK. Merger investigations that are pending on Brexit date but have not yet started. In relation to the first scenario, potentially, without an agreement between the EU and the UK, the EU may therefore no longer have legal competence to continue its investigation. Practically speaking, if the Commission commences a merger investigation pre-Brexit, regardless of whether its jurisdiction to do so depended in part on the parties’ revenues in the UK, the Commission possibly may take the position that it has the jurisdiction to complete its investigation post-Brexit if the relevant date for establishing its jurisdiction was pre-Brexit. In relation to the second scenario, if the EU has jurisdiction pre-Brexit, but merger investigations have not commenced and are therefore not live on Brexit date, jurisdiction will more likely transfer to the CMA. This is the case even in situations in which, for example, merging parties have already engaged with the Commission in relation to pre-notification discussions.